Early February thrifted finds were light. One garage sale, a High School Fund Raiser, and a Valentine's Day drive 'out of town' to a favourite thrift shop after a lunch date plus checking the local thrift shops were the opportunities. Love this thrift store, only visit a few times each year. Last Saturday (Valentines Day) they had a 50% off kitchenware sale. I filled a basket. Lots of blue to share with Smiling Sally Blue Monday and a collage to share with Judith of Lavender Cottage Mosaic Monday. 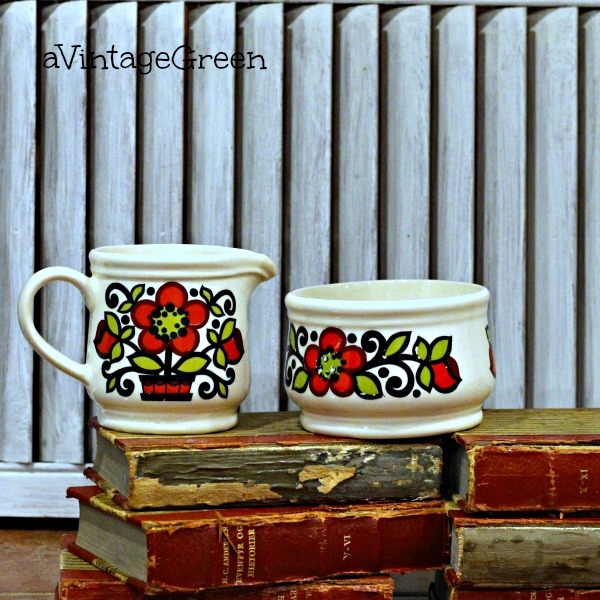 More from the thrift store, A and W small mugs. This cutting board made me smile. 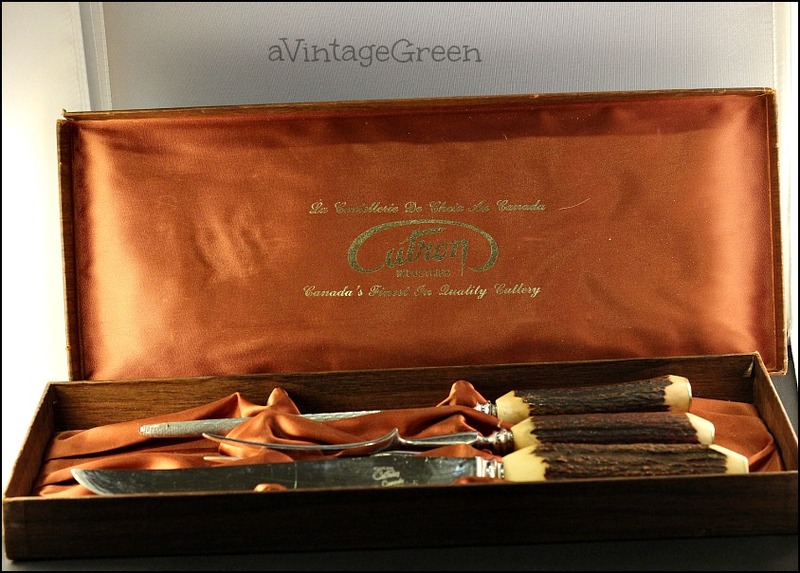 The blade has Sheffield Cutron Canada and the fork and steel have Sheffield England engraved. 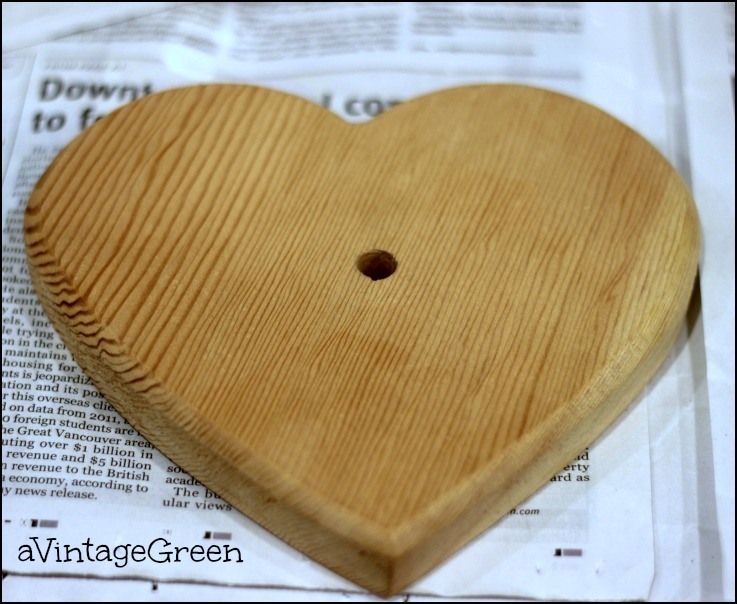 Locally I found a wooden heart and a very handy toast rack, great for holding current paperwork. Something pink and pretty to share with Beverly on How Sweet The Sound Pink Friday. I tried out my portable light box this week (the grey and blue background photos) AND finally figured out which style of bulb would fit the portable light. Now I have a working pair of small lights with built in stands. The Danish Lutheran Church had their once a year church sale. 2 hours only. Eddie you would love this sale, small scale with the sweetest ladies, always the 'gate keeper' of course, the long tables of household, then clothing and cloth and another of books and cds and videos. Pictures, soft sided suitcases and a small Danish smorgasbord for those who wanted lunch. Totally charming. The books are Danish Grimms Fairy Tales. 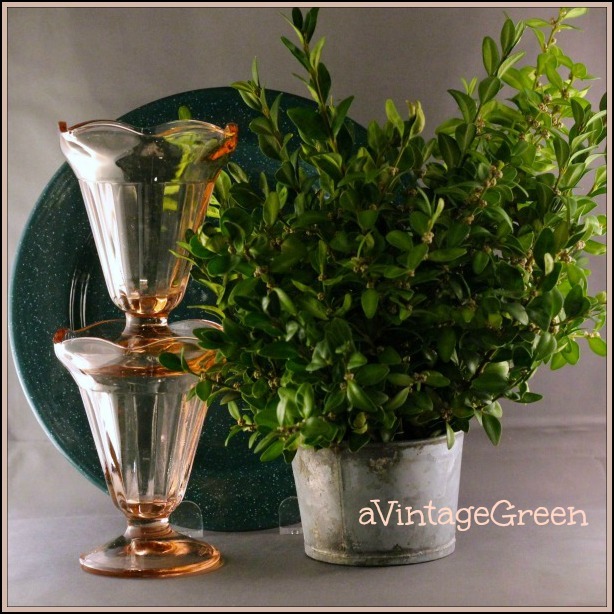 Mid Century Sadler creamer and sugar especially for Sir Thrift A Lot who finds great mid century collectibles. 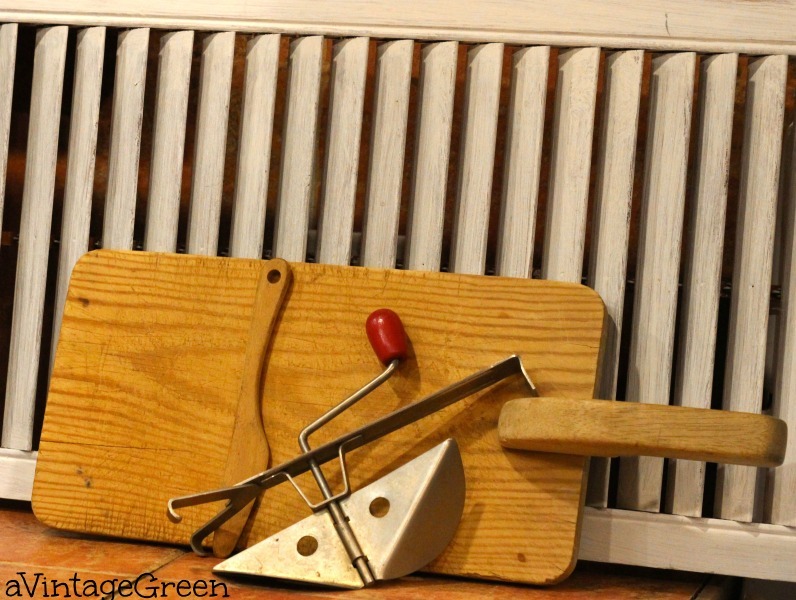 I love this home made chopping board. Lots of wear. Vintage bowl beater and a small wooden scraper. February turned out to be a great month for vintage finds. I have found nothing fun at all in January or February at our thrifts - I can't wait for Church Sales and garage sale season to start. We had such great weather this weekend if it holds they will start soon. Great finds! I am a sucker for blue and white pottery. What great finds! I am so glad for our weekly flea market here regardless of the weather. Can't wait for spring to get here and those garage sales on every corner. How is your weather? Stay warm! The horses are my favourite! Joy, lots of great finds. I haven't found much this month myself but hope to get out soon and see what treasures I can find. I have one little A&W mug and I love it! 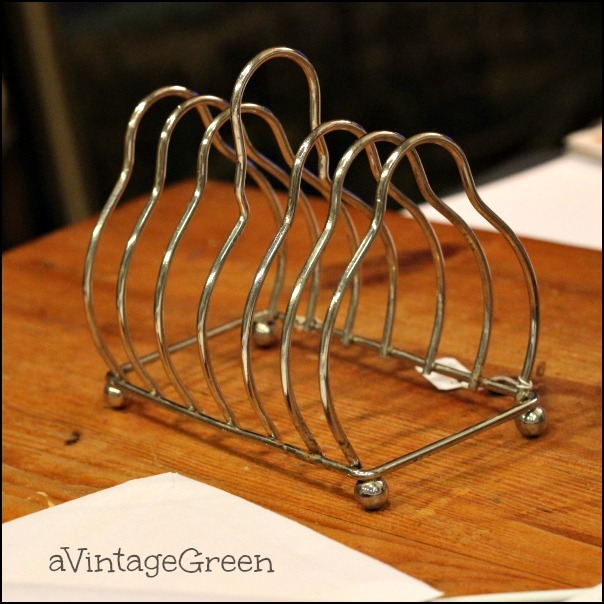 A great haul of things, I looked for a long time before I found a toast rack for our kitchen. wonderful finds at the thrift stores. I can't wait for garage sale season to start up. 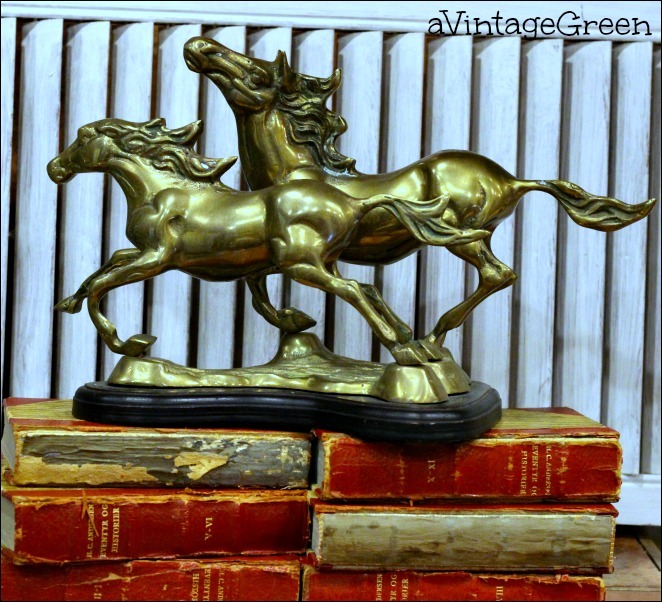 Great finds, love the horses. Especially love the way you photo your treasures....very nice. 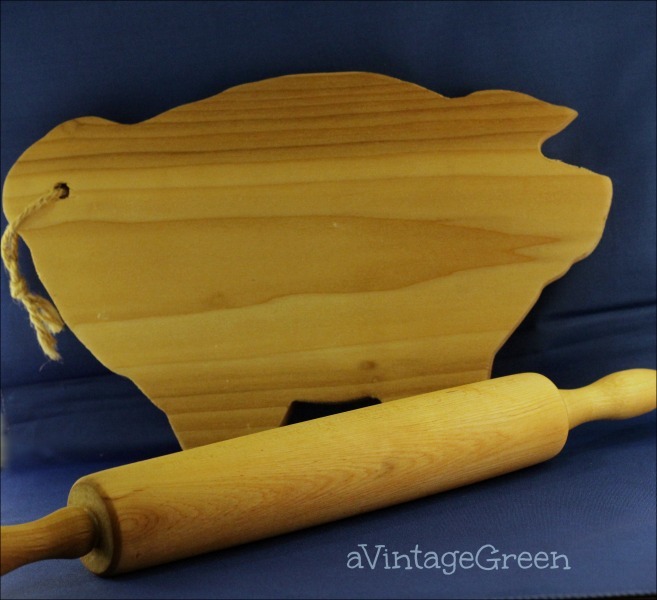 My mom had a pig cutting board. When she broke up housekeeping, my brother took it, and to this day, it's a cherished item in his house. The Mickey Mouse plate is adorable! Great finds. I like the cutting boards best. The Danish Grimm Fairy Tale books - drooling! 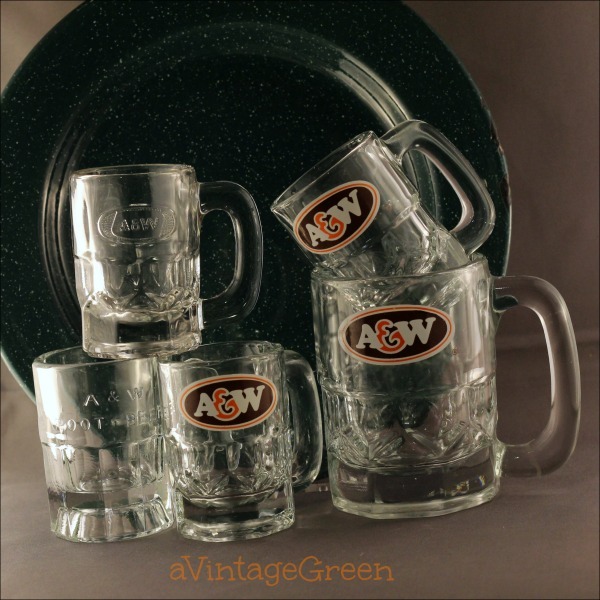 The A&W mugs bring back fond memories of the A&W Drive In we used to have decades ago. I am interested to know if you built your light box? 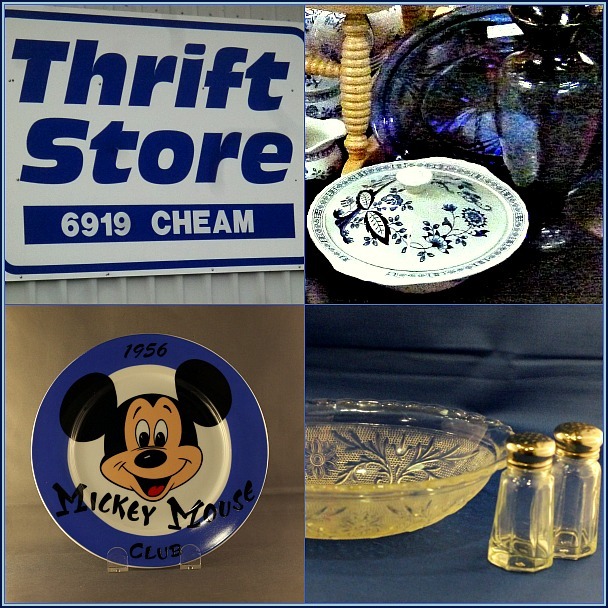 I have been to various thrift stores around here, but never find things like you did. Those are great finds for a February! That church sale does sound totally lovely. I'm really excited because there are three coming up in the first two weeks of March! Yay! Loved the A&W mugs, esp the ones with the embossed lettering! Oh, I love the sugar and creamer set! Looks like you had fun! Great finds! You have me wanting to go out to the thrift shops now. 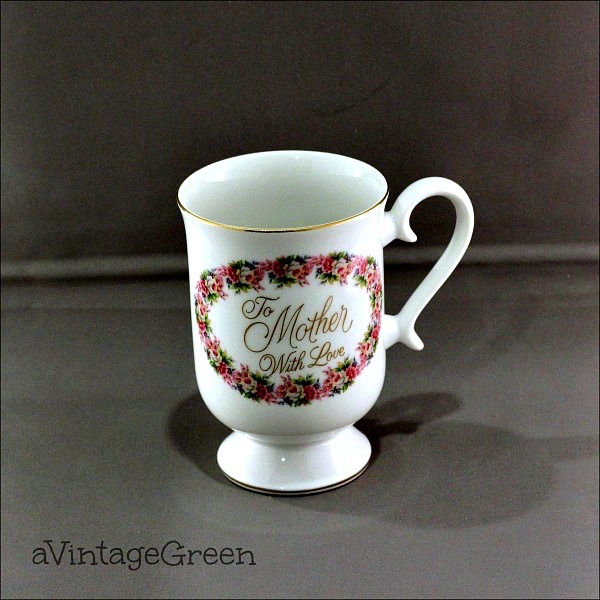 Oh my goodness my MIL has dishes like the creamer and sugar bowl, they are lovely! So many great finds, I got nothing! 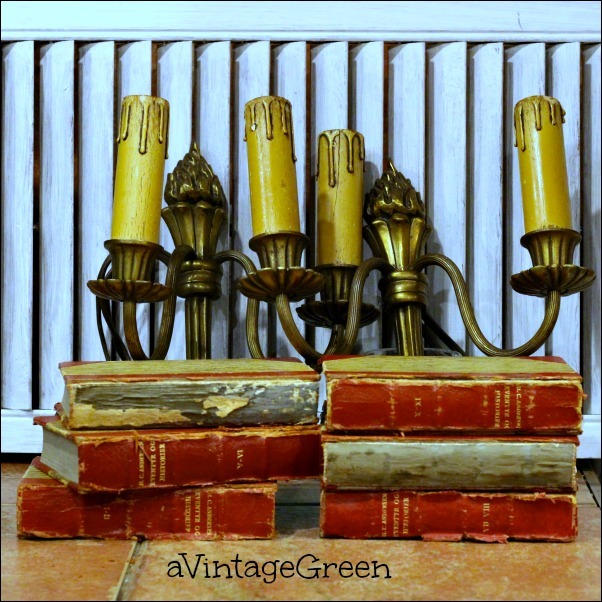 Some great finds Joy, but my favorite has to be those fabulous books! Thanks forsharing with SYC. Oooh! Those books! How exciting!